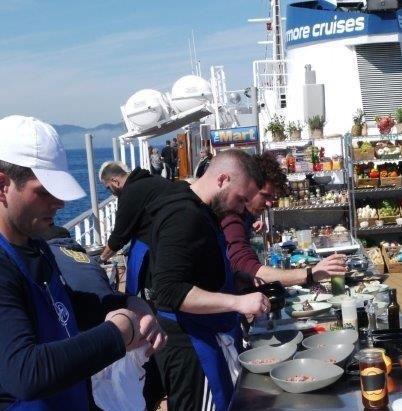 The contestants of MasterChef held their cooking activities on the ship’s deck, during a day cruise to the Saronic islands of Hydra, Poros and Egina. The episode was recently broadcast on Greece’s Star Channel. “It was a pioneering initiative held onboard ‘Cosmos’, during a trip to the beautiful Saronic islands. Furthermore, it was a distinctive combination of tastes and beautiful landscapes,” an announcement said. 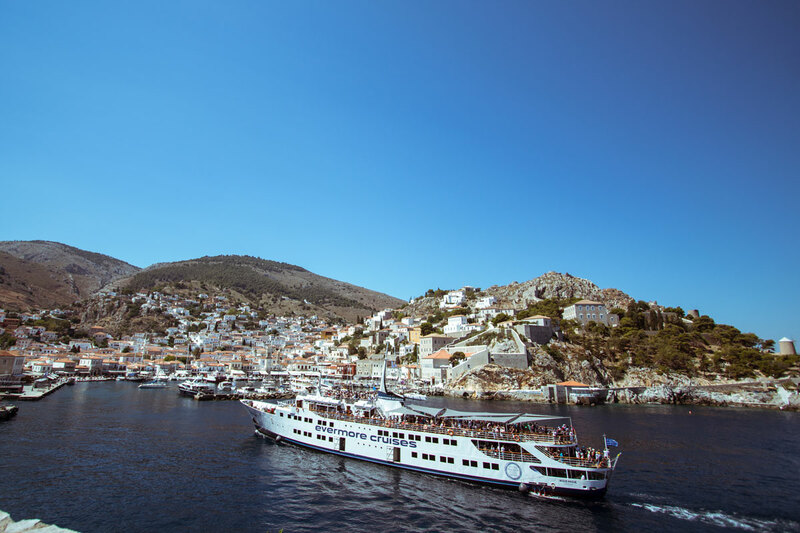 Evermore Cruises runs daily cruises from Athens to Hydra, Poros, Aegina, while “Cosmos” is part of the Athens Day Cruise joint venture. 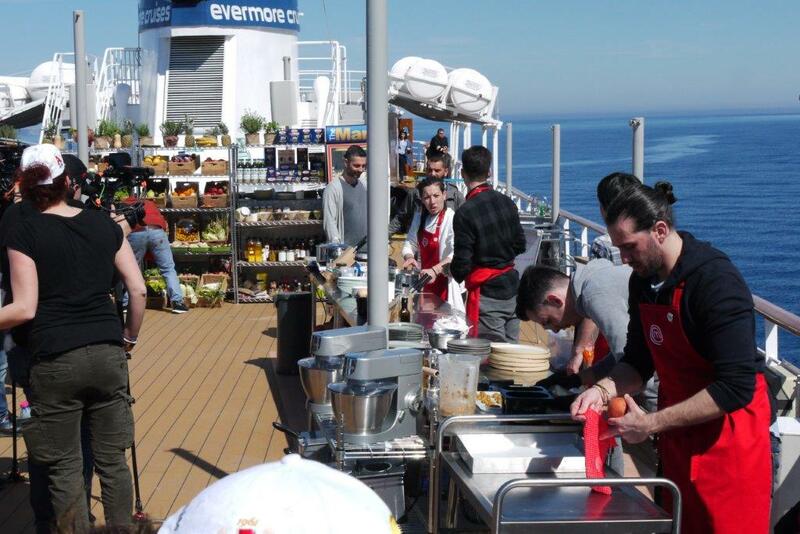 The vessel is also available for social events, offering high-end catering services.